Today in History–October 26–the Library of Congress features the Erie Canal, which opened on this day in 1825. Harnessing gravity, the 363-mile waterway flowed from Buffalo, New York on the east coast of Lake Erie to the upper Hudson River at Albany. Decried by many as “Clinton’s Folly”, New York Governor DeWitt Clinton, the canal proved to be tremendously successful and encouraged settlement of the upper Midwest. 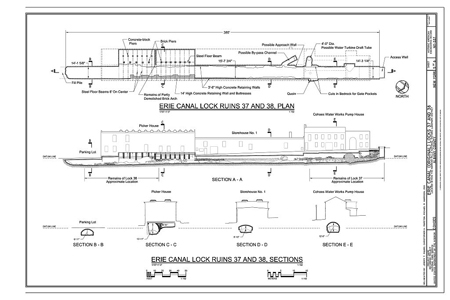 Find out more about the Erie Canal by visiting the Today in History section, then click the links below to access more primary sources and teaching resources related to this canal and other 19th-century transportation projects.